Since the beginning of this year, I was much involved in Linux and opensource activities carried out under the umbrella of cyberstorm.mu and it was pretty fun. After the Hackathon – Operation SAD where members of Cyberstorm Mauritius have fixed SSL bugs in many distros including OpenSUSE, I have decided to reach more potential OpenSUSE enthusiasts in Mauritius, a little island in the Indian Ocean to promote the OpenSUSE project. One of the aims accomplished is code contribution in OpenSUSE which is already in production. 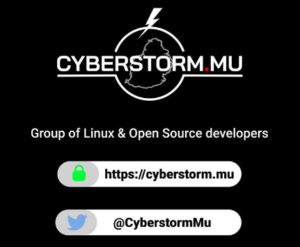 There are other members of cyberstorm.mu who dived and fixed security bugs in the world of Ubuntu, Fedora, Debian, Cisco, and even the Linux Kernel. 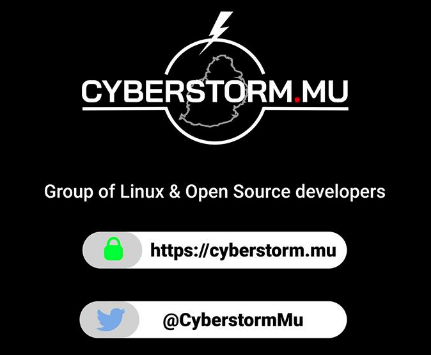 As you may also notice through the media articles have appeared on local press such as Scope, Defimedia, LeMauricien, etc.. cyberstorm.mu as a team strongly feel that we have already emerged in this field to accomplish a good quality job and is looking ahead for a better world by promoting Linux. 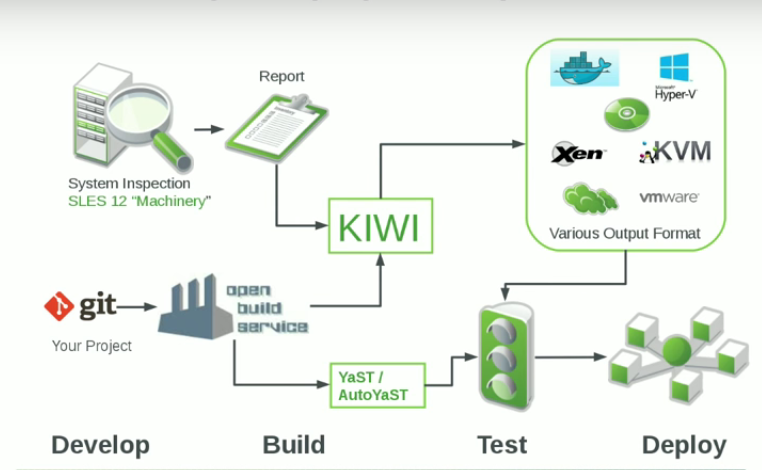 The kiwi tool itself is a command line tool, however, the SUSE Studio web app provides the GUI facility. Let’s now get on some basic commands. 2. 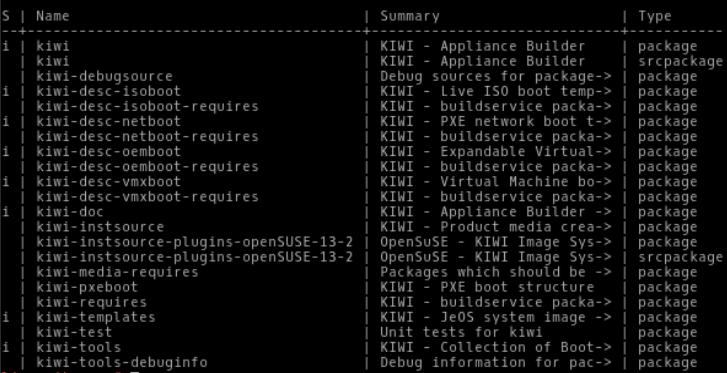 To list all templates available, do a kiwi -l As you can see i have templates for the RHEL and SUSE environments. There are other templates available on the Open build service repository. 3. The template locations on an OpenSUSE machine will usually be at /usr/share/kiwi/image where you will find another directory say rhel-06.6-jeOS and some configuration files are found there for the boot process. The file config.xml will gave your an overall idea of which repository, packages etc.. you are going to use with your templates. 5. 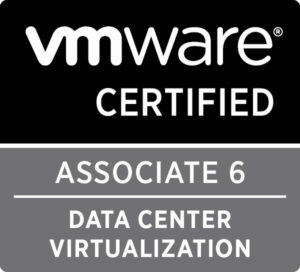 Once the build is finished, you can use the .vmx file to run your machine. There is also a KIWI cookbook free for you at this link made by Marcus Schäfer which is really interesting. The SUSE Cloud stack will also give you several tools to run and test your images. The OpenSUSE stack environment provides facilities for mixed distros. 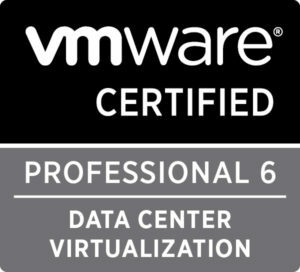 The SUSE Studio is a collection of tools designed to improve the efficiency of building managing and maintaining software virtual and cloud applications. The alien command is used by almost all system administrators. You might come across situations where you may need to install a .deb package on an OpenSUSE machine. You will need to convert it to a .rpm prior to doing the installation. 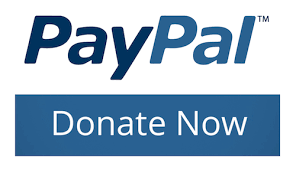 The alien command is simply a way to convert or install an alien binary package. 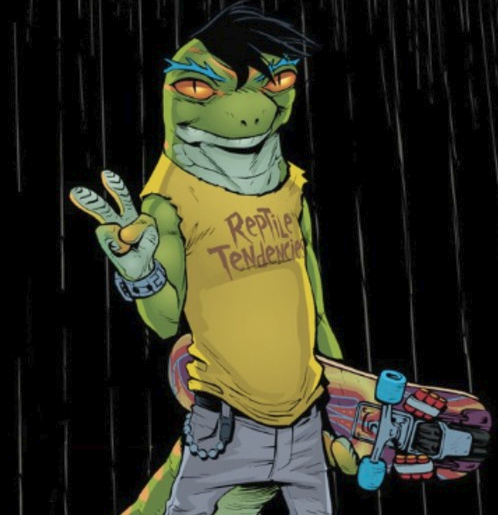 A general idea of how to install a .deb package on an OpenSUSE by converting it to a .rpm file can be done with the command alien. If you have freshly install OpenSUSE Leap, you might notice that command zypper install alien gives you the following error. You would have a result similar to this with all the dependencies installed. You can finally launched the zypper install alien which will look similar to this. I will take the example of the nmap tool. I have downloaded the nmap .deb file from the Ubuntu repo. You can choose your own deb file. This is the link to download the nmap from the Ubuntu repo. Of course, on an openSUSE machine you would need the spec file. Here is an idea what kind of error you might came across. A nice message message where the package.rpm is generated will be prompted. I have just taken the nmap package as a example. It’s generally inadvisable to run alien on a machine having both RPMs and DEBs package because the two systems do not share installed-file database information. You can chose your own .deb file. Have funs with aliens. I would welcome all OpenSUSE fans, system and security administrators and students to try out OpenVAS on an OpenSUSE machine which works pretty fine. 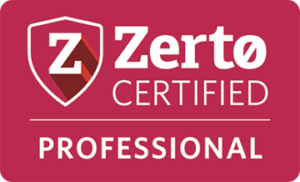 OpenVAS is a framework of several services and tools offering a comprehensive and powerful vulnerability scanning and mangement solutions. After you have installed your OpenSUSE Leap on your machine, you will need to open YAST and install the OpenVAS. 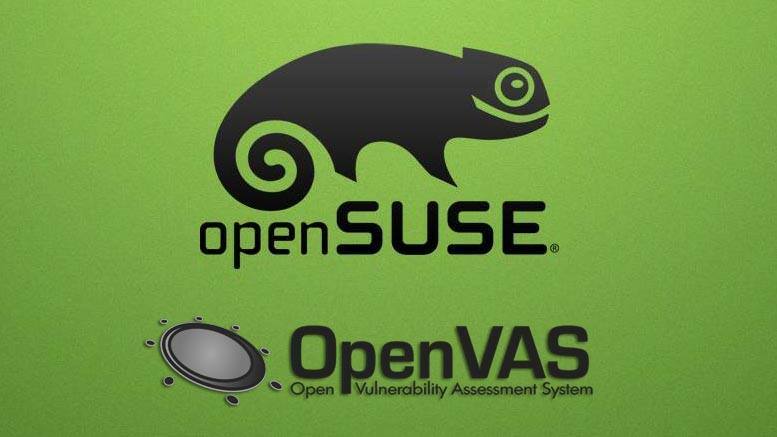 Let’s installed OpenVAS on the OpenSUSE machine. 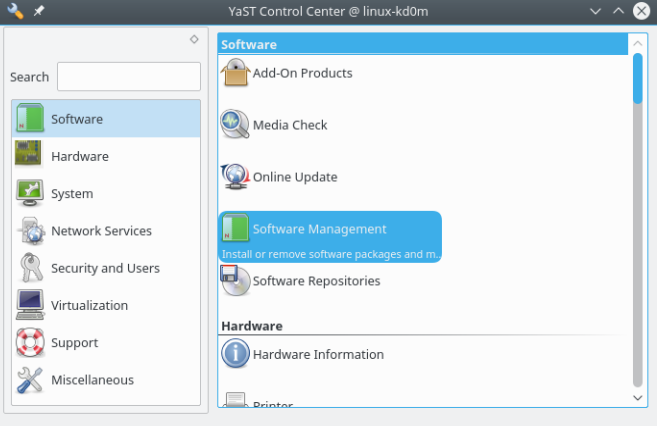 1.Open the YAST Control center and under the Software tab click on the software management. 3. Once, you have installed OpenVAS and Greenbone-security-assistant, now the fun begins. Open a terminal, log in as root user, you will notice that there are several tools which have been installed from the OpenVAS. 4. Launch the openvas-setup which will download some bunch of files and libraries. 11. You can now navigate on your browser on http://127.0.0.1:9392 to access the Greenbone security assistant. OpenVAS will give you information about the ports summary and information about the possible vulnerabilities that OpenVAS has discovered. Please be aware that many times you will get false positives when there are not any vulnerability or the vulnerability is not accessible to anybody. However, its cool to find out what vulnerability OpenVAS has find on your system for future security enhancements.